The Bancroft Library Roundtable will take place in the O’Neill Room of The Faculty Club at noon on Thursday, October 18. 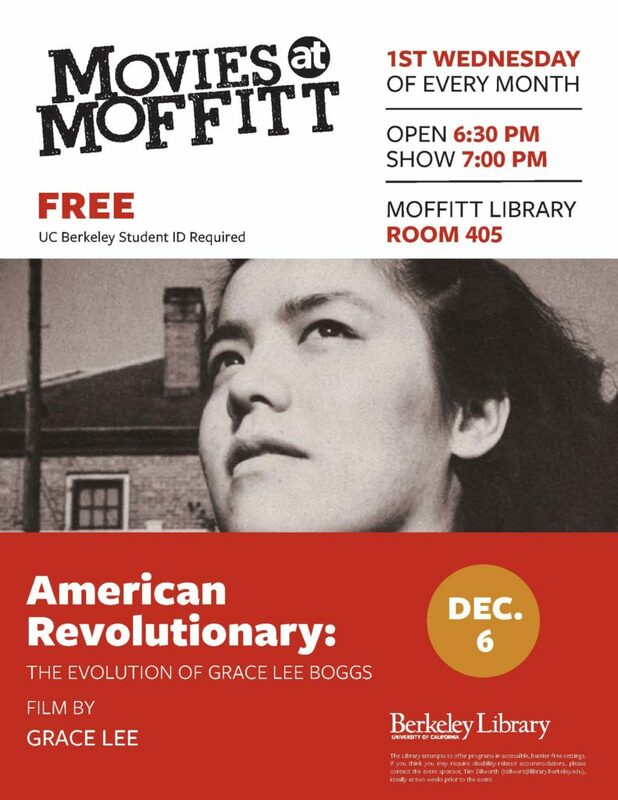 Joanne Tien, doctoral candidate, Education, UC Berkeley, will present Education as the Project of Freedom: A Study of the Berkeley Experimental Schools Project, 1968-76. 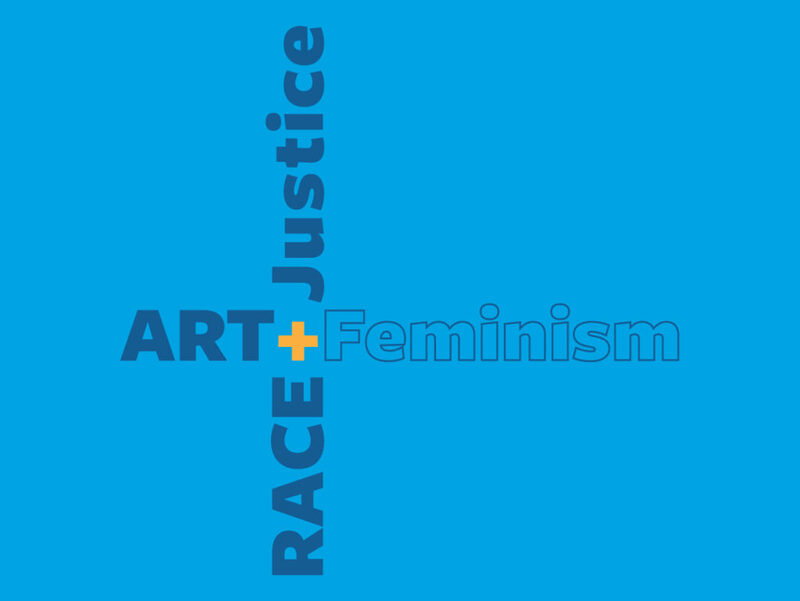 Educators and activists have long debated the relationship between constructivist pedagogical approaches — which emphasize the autonomous, self-directed construction of knowledge from a learner’s experience — and the cultivation of explicit political values that challenge systems of oppression. Joanne Tien will discuss her research on archival material at The Bancroft Library and how teachers and students in the Berkeley Experimental Schools Project (BESP) navigated this ideological tension. A public educational program that existed from 1968 to 1976, BESP sought to incorporate the goals of both the Free School and Black Power movements. This historical case study sheds light on the dilemma with particular clarity because the Free Schools represent one of the United States’ most radical experiments in constructivist learning, just as the Black Power movement promoted one of its most heightened efforts to challenge systemic oppression. During the late nineteenth century, scientists from various fields began conducting experiments that would change the way most Americans defined, chose, and related to food. Forming the nascent field of nutritional science, this network of scientists included UC Berkeley’s first professor of nutrition, Myer Jaffa, who began conducting research on human nutrition in the 1890s. This research largely took place at the tables of his subjects, where he observed their dietary choices and health. By 1930, when Professor Agnes Fay Morgan led nutritional research at Berkeley, the science had shifted dramatically from field research to laboratory research. Drawing from the Jaffa and Morgan collections housed in The Bancroft Library, Killion will discuss the development of nutritional science on campus during a transformative period in American food history. 303 Doe LibraryThe 4,500+ books on the shelves of 303 Doe will be offered for $1 each. Most books are fresh – that is, they have not been offered for sale before. You will find some surprisingly attractive books in the room. I hope that many move from the Library’s shelves to yours. The Doe Library building will open at 9am on the day of the sale. The best place to wait, if you plan to arrive in advance, is at the main (North) entrance to Doe. Right at 9am I’ll walk up to room 303 with those who have been waiting in line. I’ll ask that everyone maintains his or her place in the line.Scanners are permitted for those who require an electronic second opinion. Hoarding books for subsequent leisurely review, however, is not. A Working Group of international scientists is deciding whether to declare a new geological epoch — the Anthropocene — with the Earth shaped more by mankind than nature. 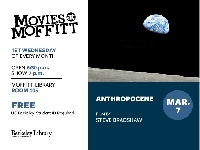 Its members tell the story of the Anthropocene and argue whether it’s a tragedy, a comedy, or something more surreal. With archival footage, award-winning stills and interviews, [the film] proposes a common secular narrative for mankind but leaves viewers to decide how we should write the ending. Must have a UCB student ID for entrance. Join us for the official reveal of our new study lounge, have a turn with the digital globe, and check out our displays on earthquakes and mapping chocolate production. 1 Chang, “Film Review: ‘American Revolutionary: The Evolution of Grace Lee Boggs.” Variety June 24, 2013, http://variety.com/2013/film/markets-festivals/film-review-american-revolutionary-the-evolution-of-grace-lee-boggs-1200501618/. 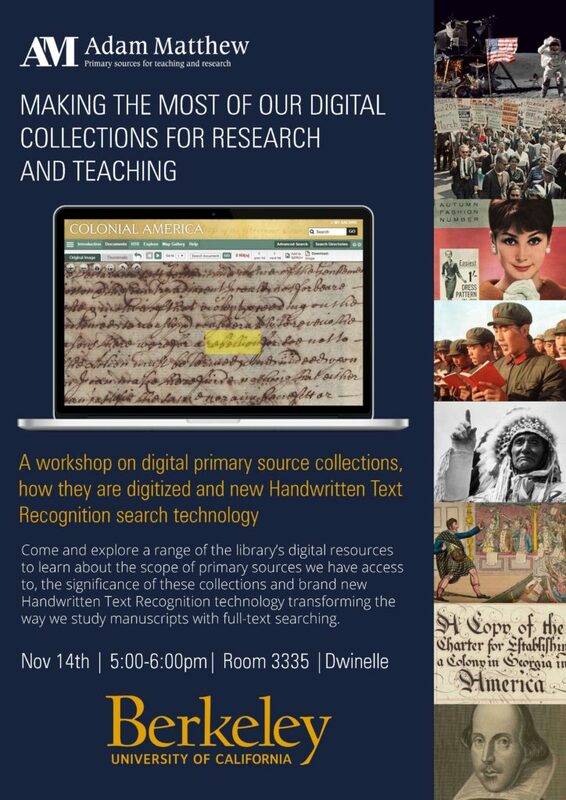 Join me on November 14, from 5:00-6:00 pm in 3335 Dwinelle for a presentation by Adam Matthew Digital showcasing some of the digitized primary source collections that the Library has acquired over the past few years. Learn how these collections are sourced and organized, how to access them through the Library’s website, and how to search across all of them using the AM Explorer tool. See how the brand new Handwritten Text Recognition technology that Adam Matthew is implementing will transform how we study manuscripts. Oh, yes, there will be pizza.